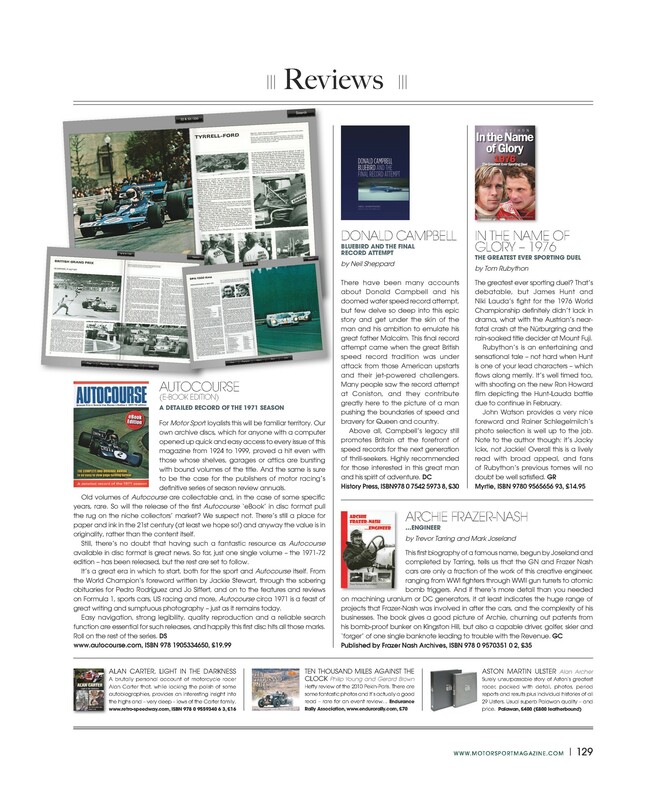 Andrew Frankel: "On water, Donald stands alone"
Whatever you may think of the refloating of Donald Campbell’s jet boat, my purpose today is to dwell a little on the man behind the wheel that day. For what it’s worth, I think Bluebird K7 should still be at the bottom of Coniston Water, where it came to lay that cold and awful day in 1967. I wish what remained of it had never been brought back to the surface back in 2001, and I wish even more that project leader Bill Smith had not looked quite so indecorously pleased about it when he did. Pictures of him grinning at the camera, thumbs aloft were not those that should have accompanied what was, effectively, an exhumation. Then again, once the wreck had been recovered there seemed little point leaving it that way, and I will readily concede I would be as fascinated as anyone to see it run again, or at least however much of the original craft survived that all that time under water, and the restoration process. And I’m glad that at least Smith has the approval of the Campbell family; and if they’re supportive of what’s gone on, who am I to say Bluebird should be allowed to slip beneath the waves once more? And while it is unavoidable, it saddens me too that all the focus is once more on Campbell’s final run. 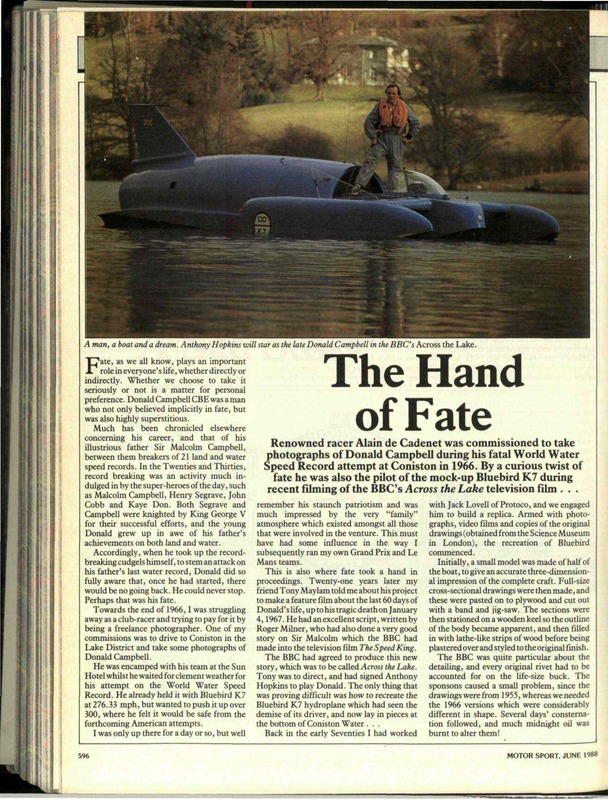 Everyone who has heard of Donald Campbell knows he died trying to set a new world Water Speed Record, but I wonder how many actually know what a prolific record-breaker he was and that, in his chosen field, there had never been another like him nor, in all likelihood, will there ever be again? I think those who know a little more about him know only that he was also once the fastest man on land and that he lived his life perpetually trying to live up to the memory of his father. In fact, neither is true. 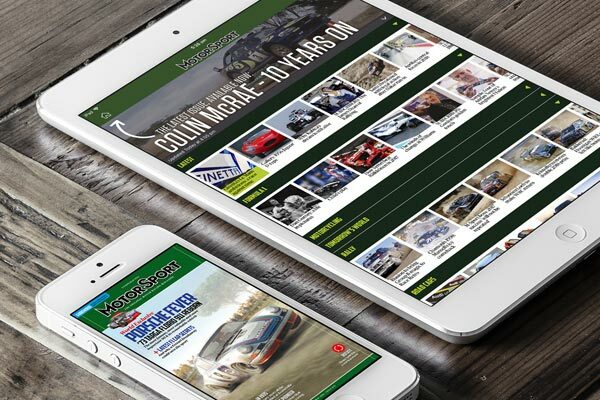 Donald Campbell did indeed break the Land Speed Record at 403mph at Lake Eyre in Australia in 1964, driving the same Bluebird CN7 gas turbine car that had so nearly killed him at Bonneville four years earlier. 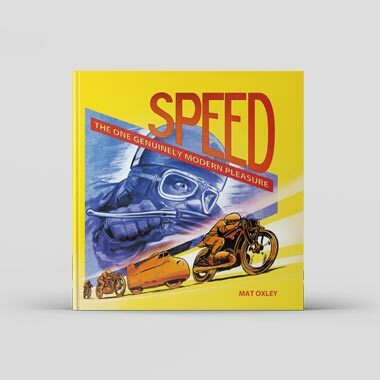 But he was never the fastest man because Craig Breedlove had already done 407mph in his jet-powered Spirit of America and it was only rules that then required cars to be wheel-driven that denied him the record. 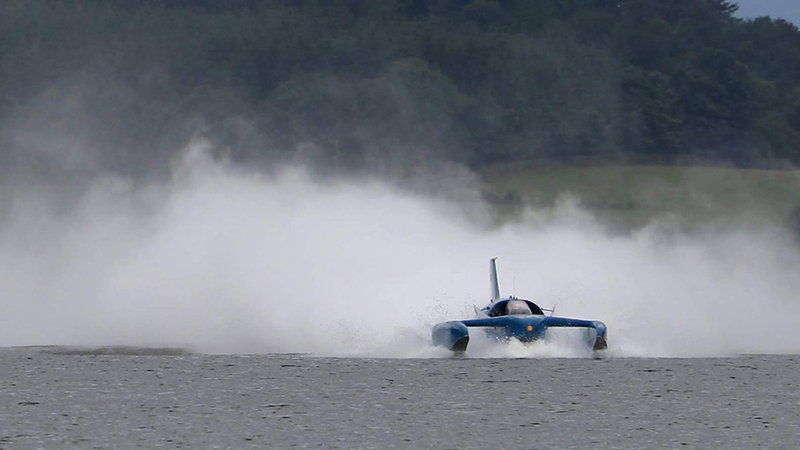 Bluebird was in fact designed to do 500mph and would probably have got far nearer that mark had Campbell not been forced to run on a shortened course, the lake having recently flooded for the first time in almost a decade. And Villa was right. 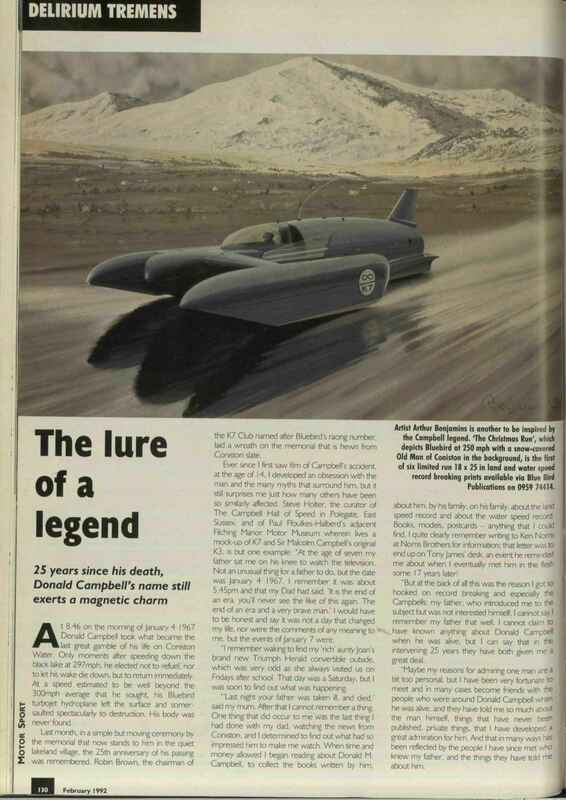 At the time of Campbell’s death, his next Land Speed Record project was already public knowledge and you’ll understand the extent of his ambition when I tell you his plan was for the first ever rocket-powered LSR car and that it would be called Bluebird Mach 1.1. He even had a full-scale model built which has since disappeared. 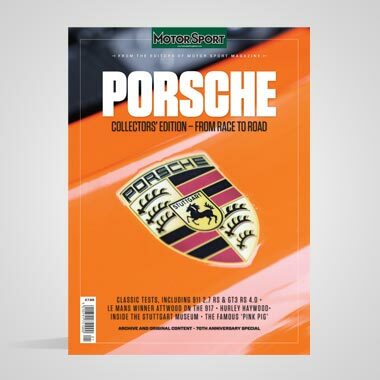 But whatever Campbell achieved and, indeed, hoped to achieve on land, it was dwarfed by accomplishments on water that were unrivalled then, now and almost certainly for all-time. Consider this: Malcolm Campbell broke the Water Speed Record four times: first at 126mph, finally at 141mph. 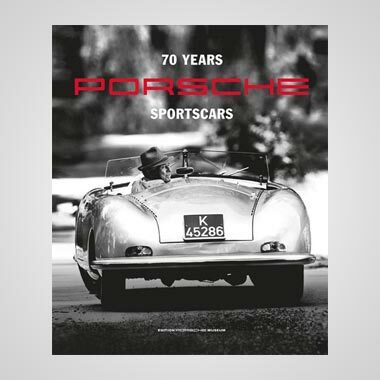 When Donald Campbell made his first attempt, the record stood at 179mph; he raised it immediately to 202mph, a far greater increase in one go than his father managed in four. 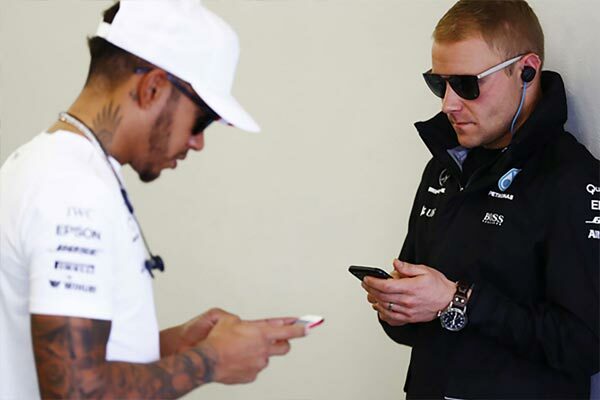 He went on to break the record seven times, leaving it at 276mph, almost 100mph higher than where he found it. 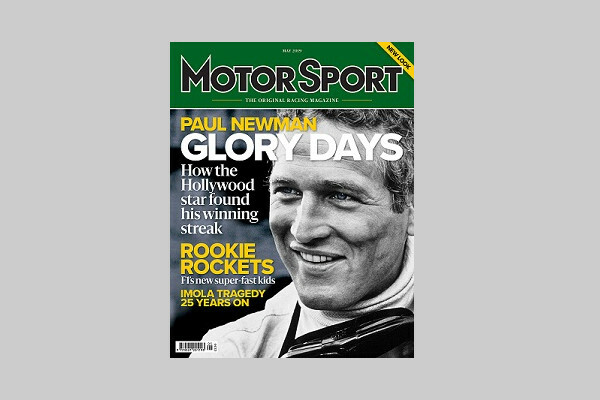 At the time of his crash he had already recorded a 297mph run on one direction and was returning at an estimated 320mph when he lost control. Today, 51 years later, the Water Speed Record stands at just 317mph. 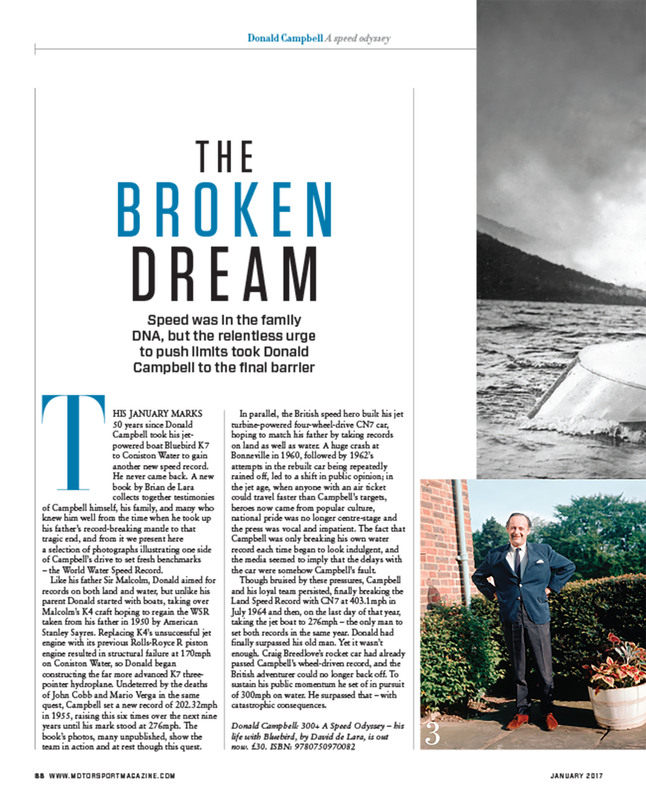 No one broke the record more times and no one raised it by more than half as much as Donald Campbell. While others would come to rival his father’s achievements on land, on water Donald stands alone. Which is why he has always been a hero of mine, not least because breaking records on water was far more dangerous than doing so on land. So while we contemplate K7’s return to Coniston, let’s also think about the man who built it and all the incredible things they achieved together before that fateful day 51 years ago.